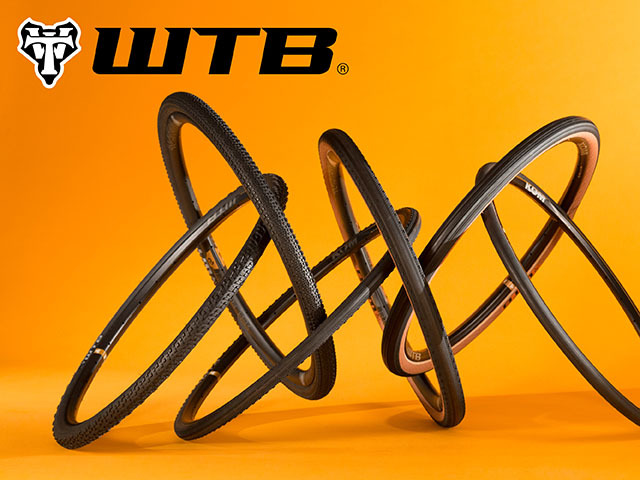 With durable rubber compounds, a variety of tread options, and widths ranging from 30 -47mm, WTB’s new road plus tires let you roam farther. 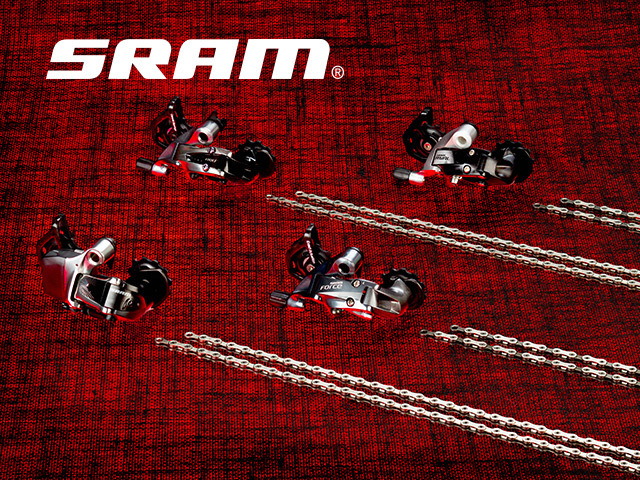 With a wider range of gears, faster shifting, and noticeable weight savings, SRAM’s new WiFLi rear derailleurs are an upgrade you’ll immediately appreciate. 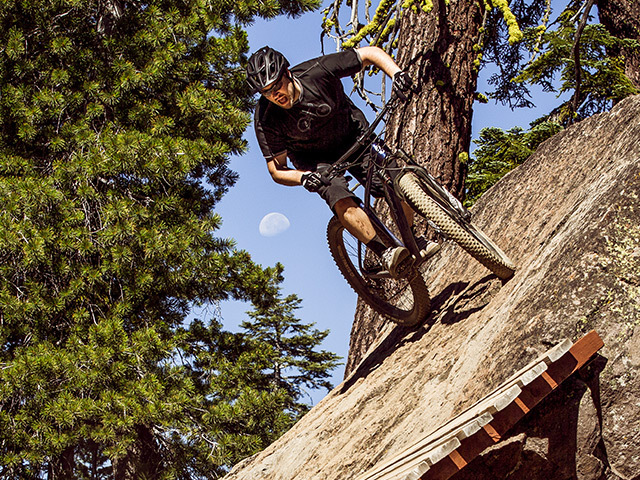 Heller focuses on what gets most of us out on the trail in the first place… rippin’ down singletrack and having a blast with friends. These bikes get the job done at a great value. 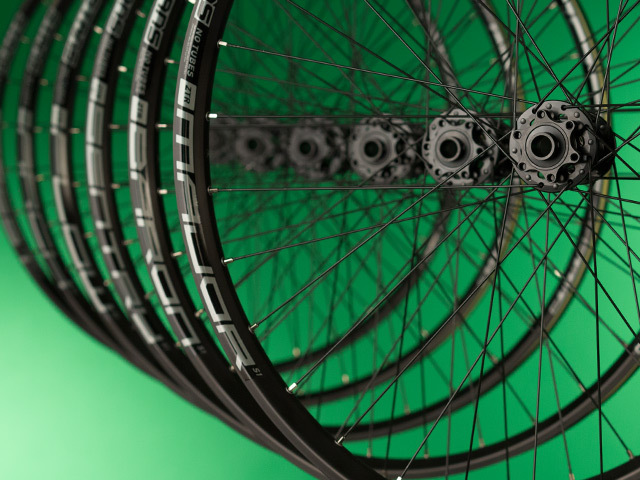 The new S1 wheels from Stan’s NoTubes offer convertible hubs, tubeless rims, and an attractive price point. And as if that’s not enticing enough, they’re all built by the experts in the QBP Wheelhouse.